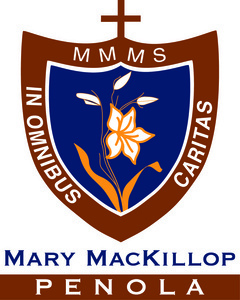 Our school motto - “In Omnibus Caritas” (in all things love and kindness) reflects the strong belief we have that we, as children of God, need to reflect God’s love to our world through our attitudes, words and actions. • an awareness that learning is a life-long experience. As a Catholic School our second, but equally important, focus is the building of a school community that reflects the spirit of our patron, Saint Mary of the Cross (MacKillop). Her driving force was to ‘do the will of God’ and ‘never see a need without trying to do something about it’. In following in her footsteps, we endeavour to provide opportunities for our students to be aware of the needs of others and to take practical steps in an effort to address these needs.